Use more than just a cleanser. This body wash moisturizes and leaves skin feeling soft and smooth. 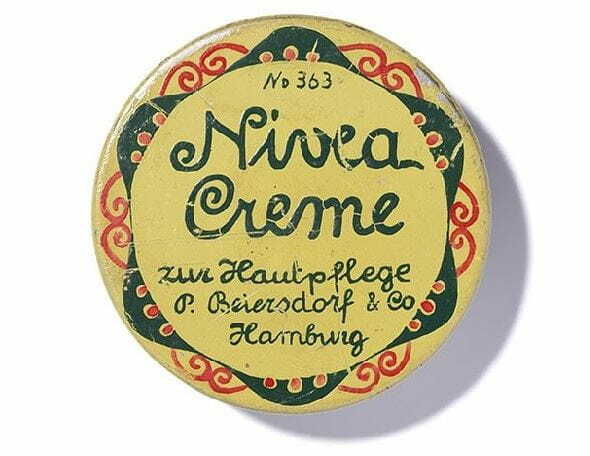 With the caring ingredients of NIVEA Creme. NIVEA® Creme Moisture Moisturizing Body Wash contains the moisturizing ingredients of classic NIVEA creme and specifically formulated for dry skin. With the unique scent and the caring ingredients of NIVEA Creme.